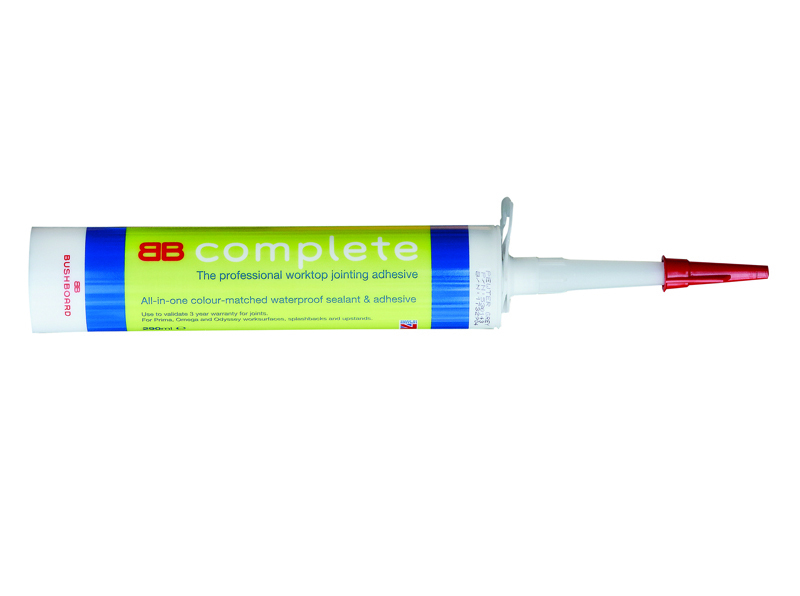 We are giving away Bushboard’s BB Complete Adhesive, exclusively to readers of Professional Builder. The adhesive features a neutral colour and helps create a flawless finish as the panels are postformed and do not require unsightly trims. We have 25 tubes to giveaway worth £19.99 each.